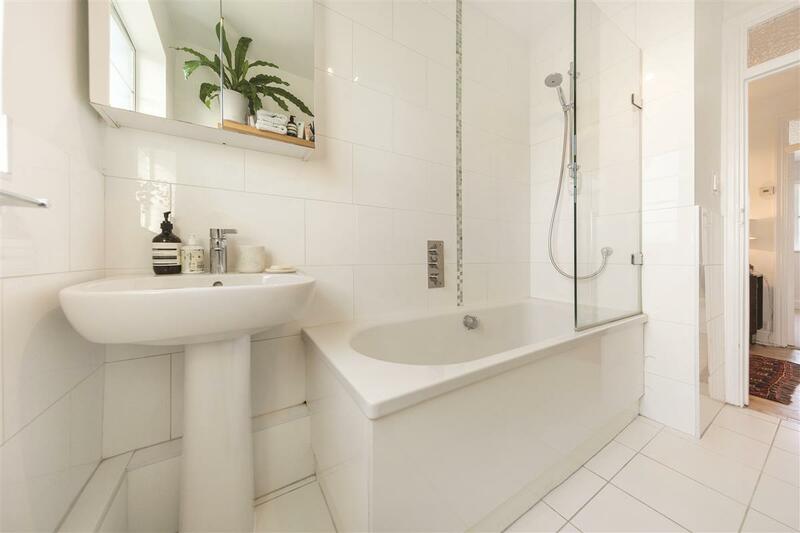 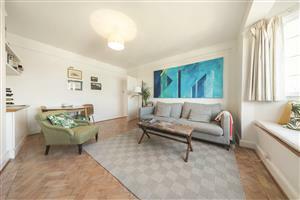 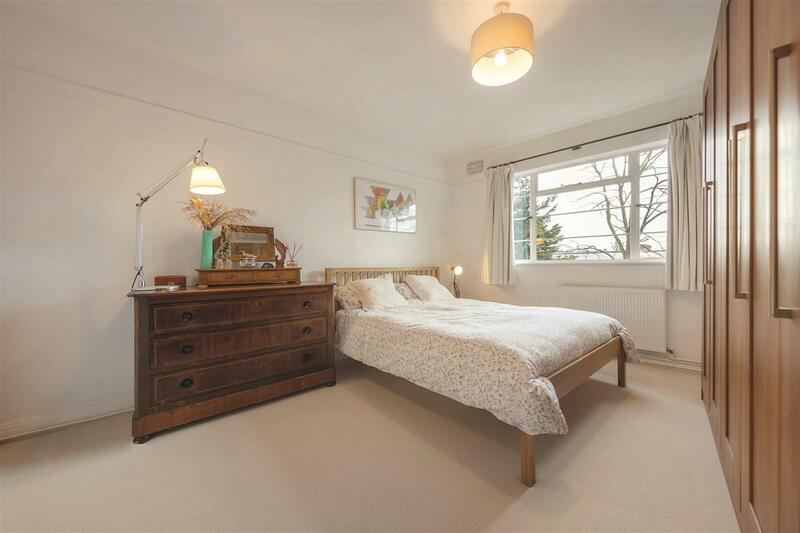 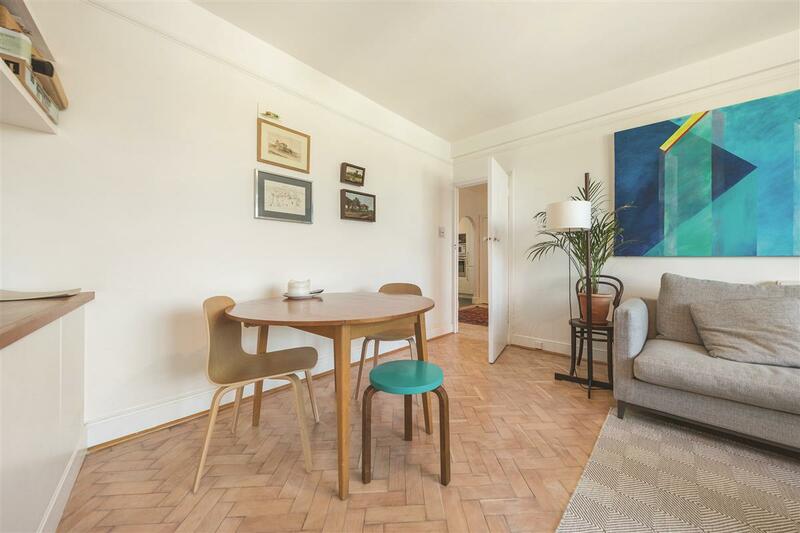 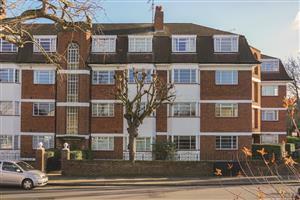 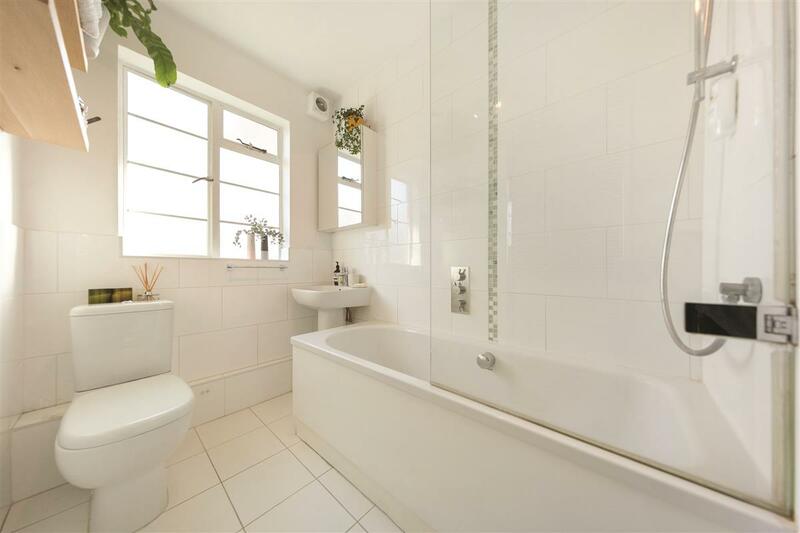 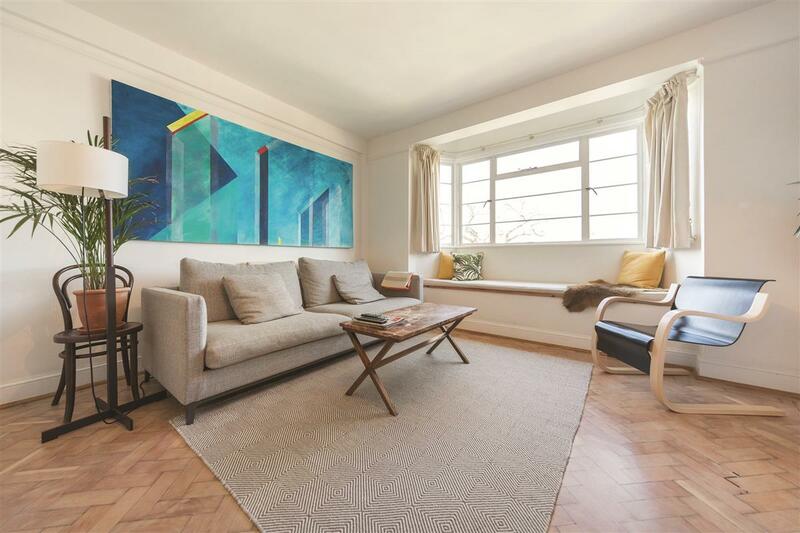 A wonderful two double bedroom mansion flat with a balcony, located in the heart of East Putney on Manfred Road. 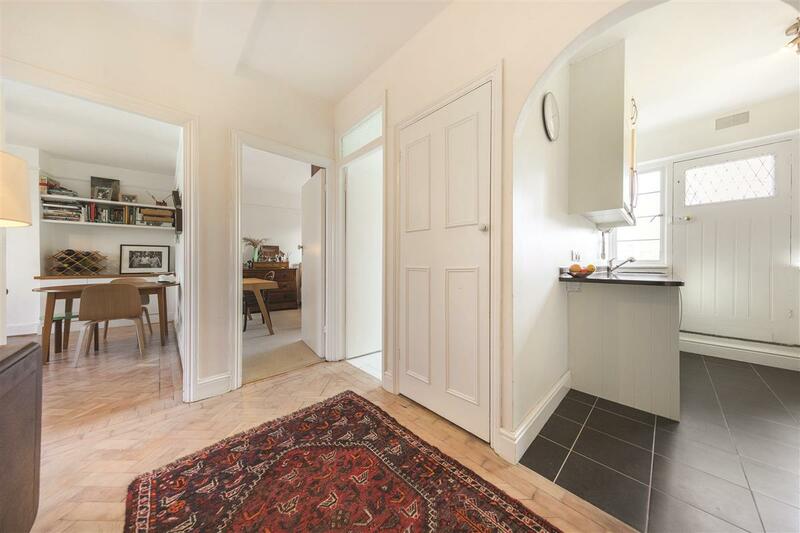 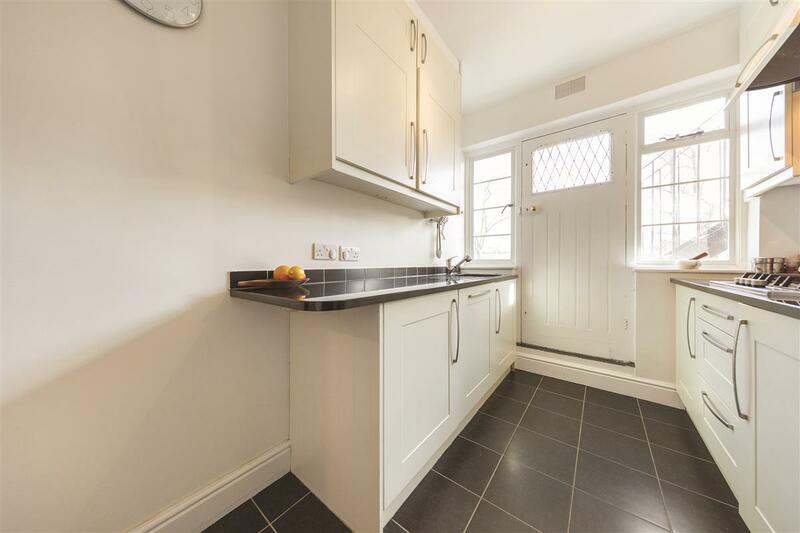 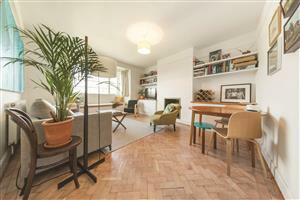 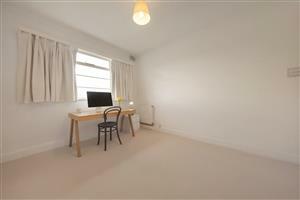 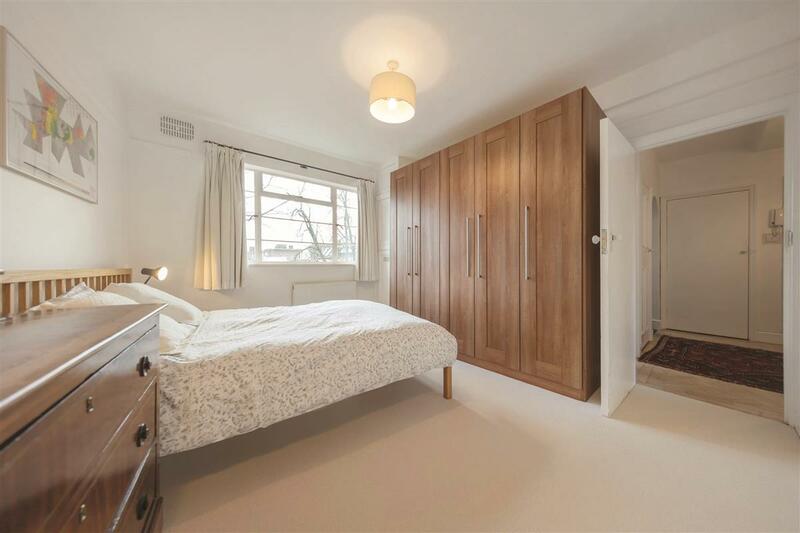 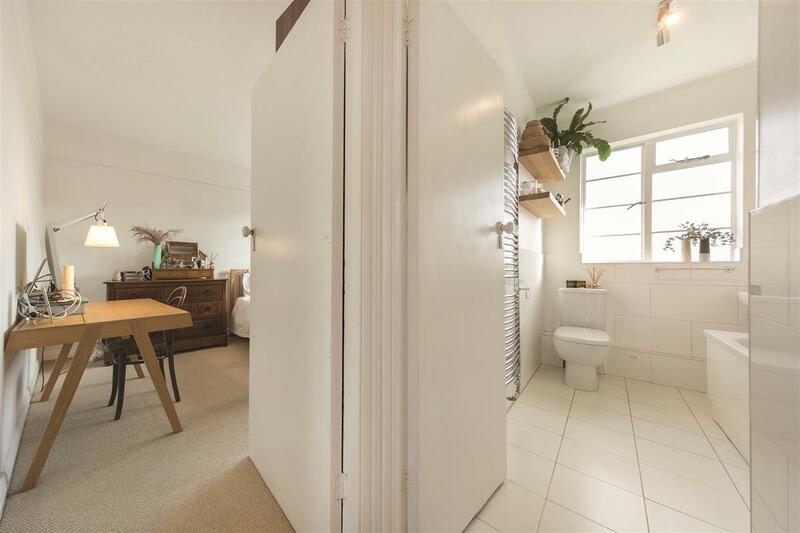 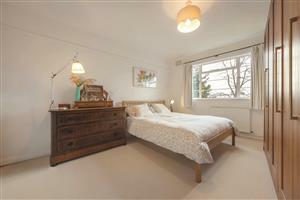 This lovely second floor flat has a great feeling of light and space throughout. 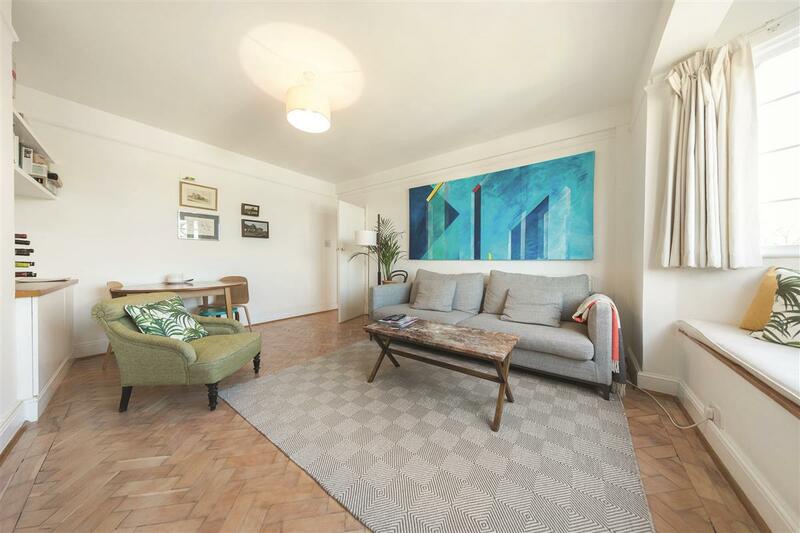 The large reception room is an excellent size and benefits from parquet flooring, built in storage and shelving. 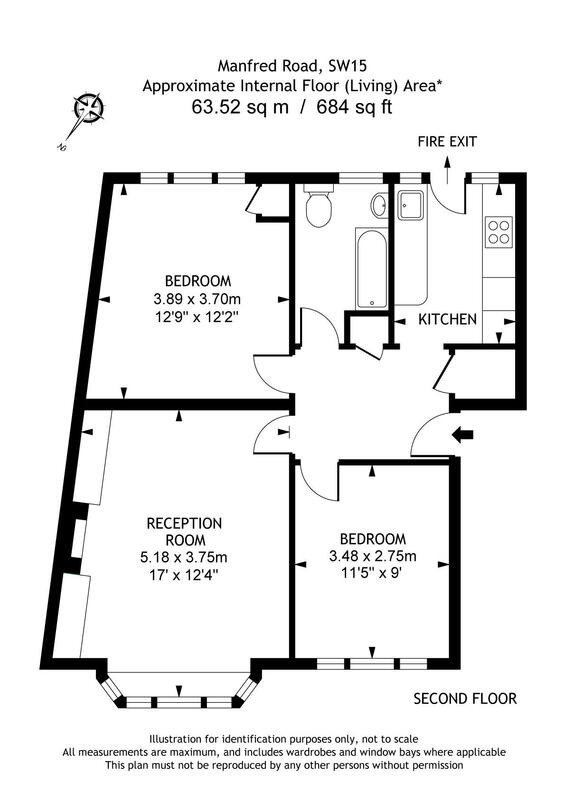 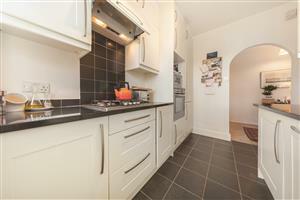 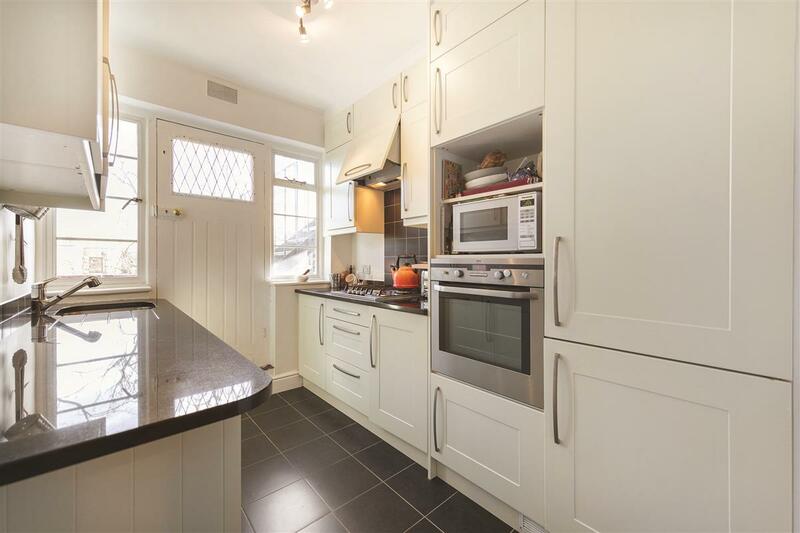 There is a separate fully fitted kitchen with access onto the balcony. 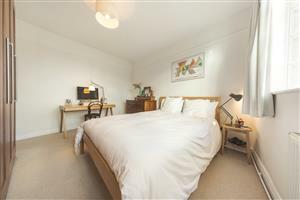 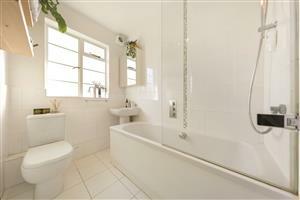 All rooms are located off a central hallway, including the two large double bedrooms and well-presented bathroom. 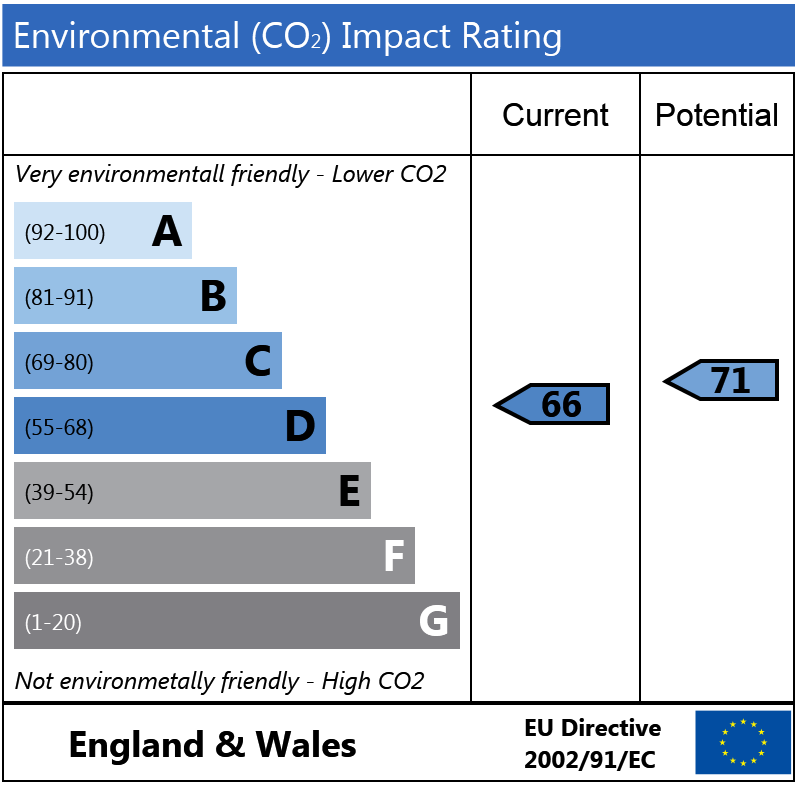 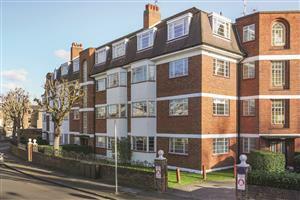 The property also benefits from access to well-maintained communal gardens. 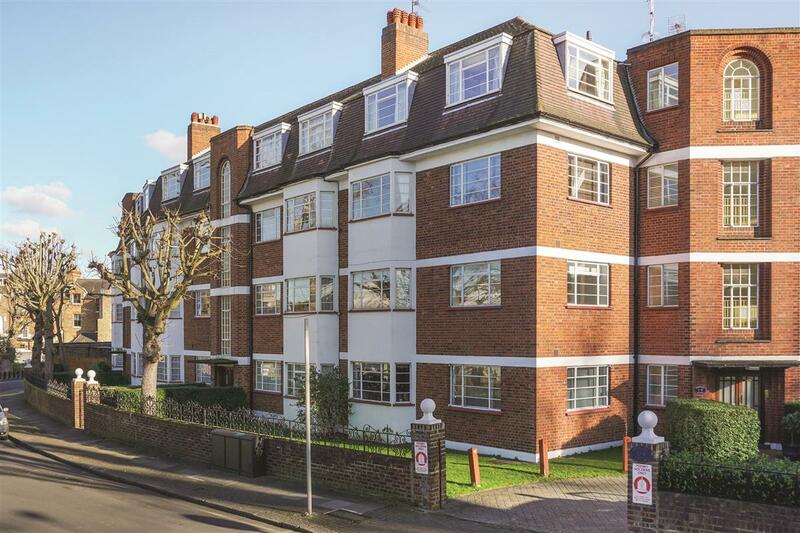 Manfred Road is located off the Upper Richmond Road, a short distance away from the shops, restaurants and transport facilities of Putney High Street. 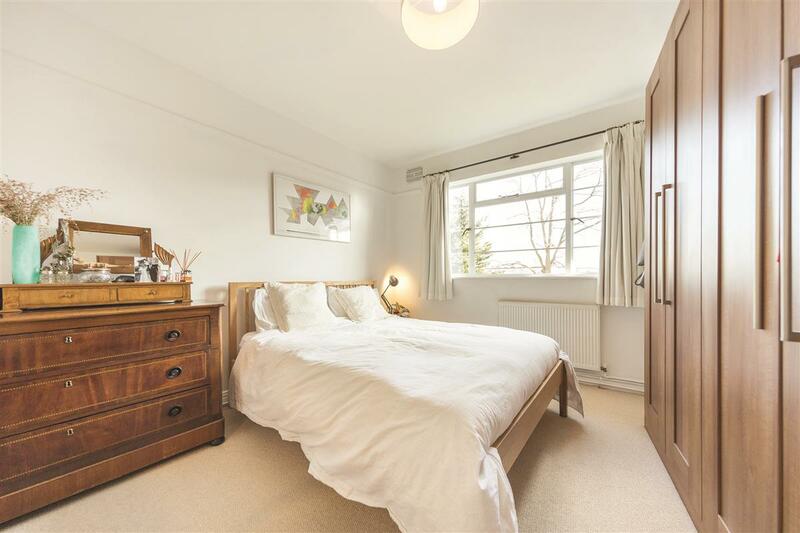 East Putney Underground is close by, and Putney mainline station with direct access into Waterloo is also within walking distance. There are also numerous bus routes, and Wandsworth Park, with its green open spaces, is only a short walk away. Schubert Road, SW15 450m (5 mins) from East Putney. 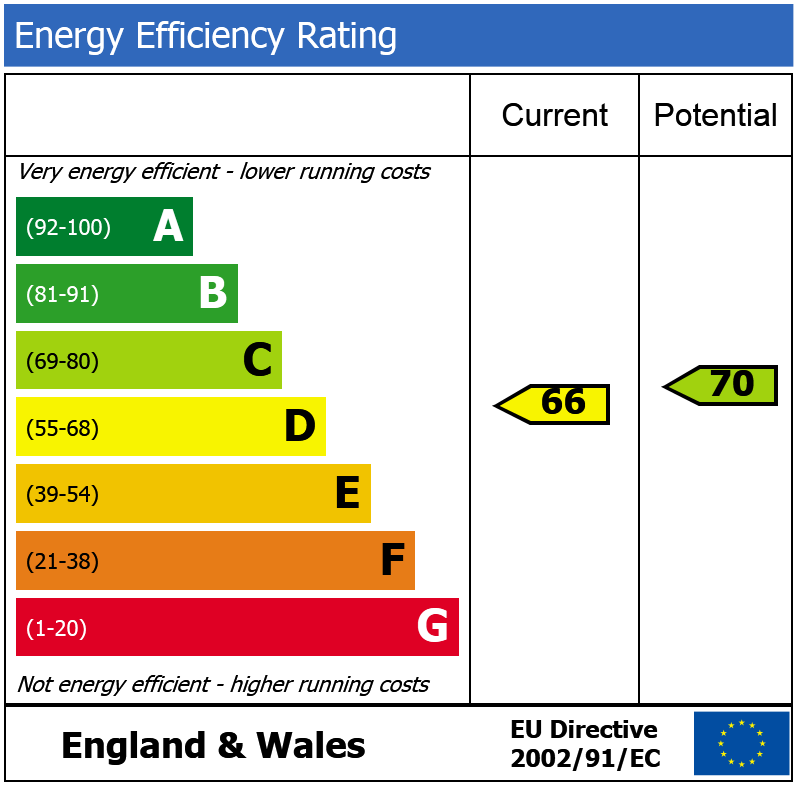 Stormont House, SW15 680m (8 mins) from East Putney.